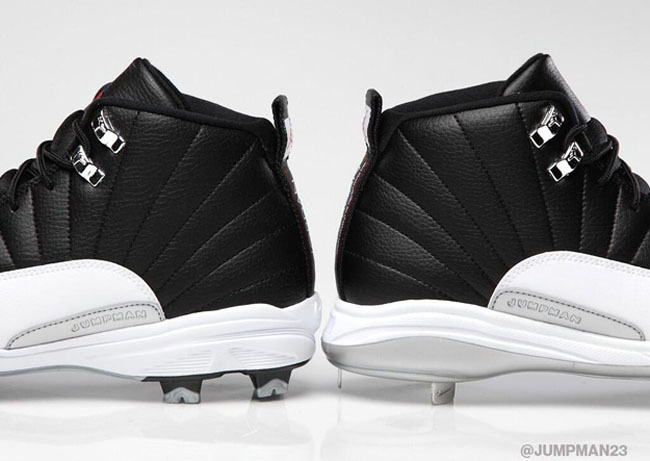 It turns out that baseball isn't the only option for Playoff 12 cleats. When it comes to the Air Jordan 12, all eyes are on the Taxis this weekend. But you may remember a few weeks back when you showed you that if you were looking for a baseball cleat, Playoff 12s were hitting stores. It turns out that baseball isn't the only cleat option. 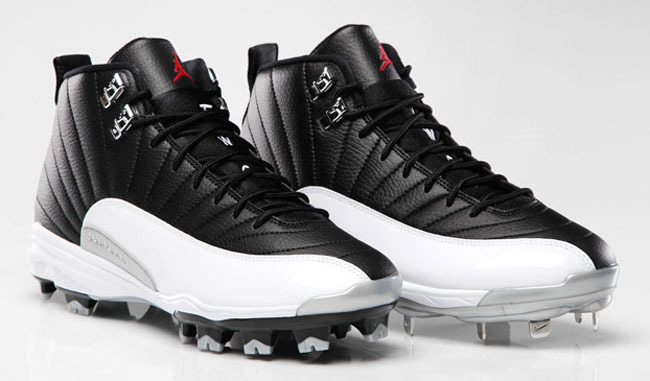 Jordan Brand has tweeted both baseball and football versions of the Playoff 12s. Check out the images below and let us know what you think. Will you be picking up either pair? Or is the Taxi all you're concerned about this weekend?